In this guide, I will show you how easy it is to install OSMC on Raspberry Pi 2 (and 1) on a Windows System. Raspbmc used to be one of the most famous media center OSes that brought XBMC / Kodi to Raspberry Pi. In fact, in my comparison Raspbmc offered several advantages over OpenELEC. Recently, Raspbmc evolved into what is now known as OSMC. A OpenELEC vs OSMC comparison is coming, but OSMC is similar to Raspbmc (and unlike OpenELEC) in the sense that it has a whole OS (Raspbian) underneath, which can be advantages in certain situations. OSMC also has a flagship device, Vero. But what if you don't have the Vero OSMC device and want to install OSMC on Raspberry Pi 2? This OSMC Raspberry Pi 2 and 1 windows guide will show you just that. Like Raspbmc, OSMC comes with a Windows installer that makes installation much simpler. Head over the OSMC download page and download the OSMC installer for Raspberry Pi. Once the preliminary OSMC installation to SD card is done, insert the SD card into RPi and boot it. OSMC setup will format the SD card and write OSMC image to it. Let the Raspberry Pi OSMC installation run and complete successfully. How to install OSMC on Raspberry Pi 2 on Windows? 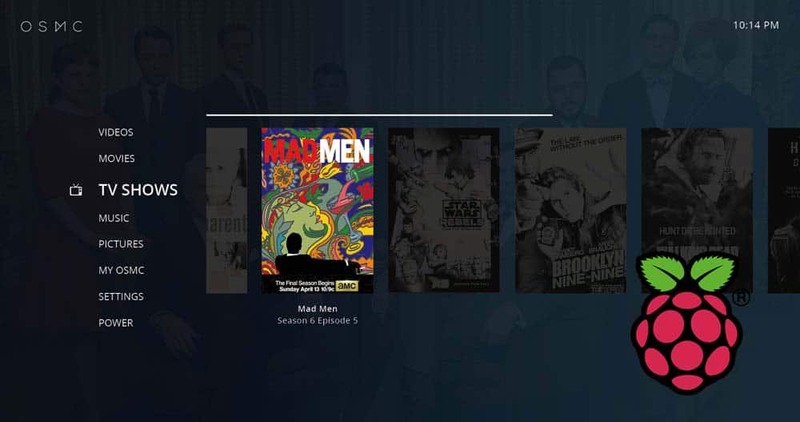 OSMC Kodi interface very simple and chose not to use the default confluence skin. You can install one of the many recommended Kodi skins or stick with the default OSMC skin. 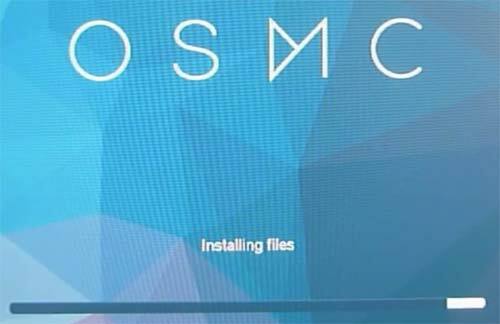 Next, take your OSMC Kodi media center to the next level by installing some of the top Kodi addons. So there you go, install OSMC on Raspberry Pi 2 and enjoy your new Kodi media center.